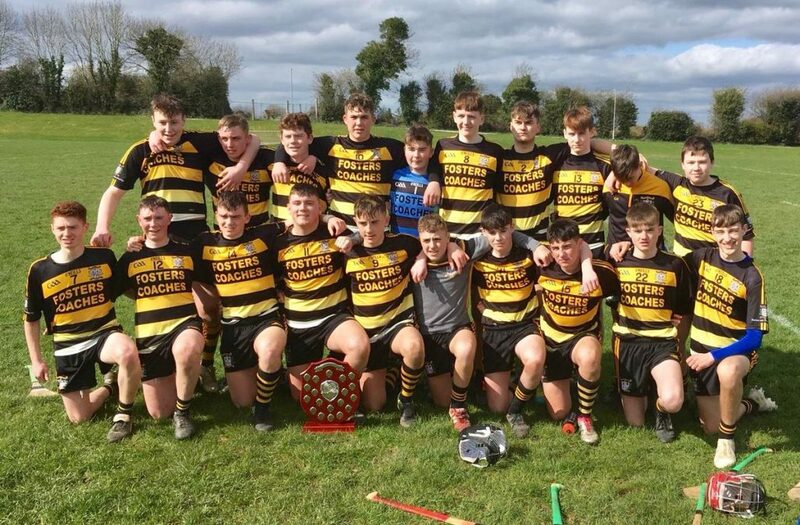 Our U16 hurlers recently claimed the North Leinster title. They defeated St Finian’s College, Mullingar by 4-9 to 0-11. Having given their opponents a seven point start, they slowly reeled in St Finian’s, after Sean Maher’s first half goal. Conn Kehoe, Aidan O’Brien & Aaron Martin were all to get in on the act to ensure our 1st ever North Leinster title. 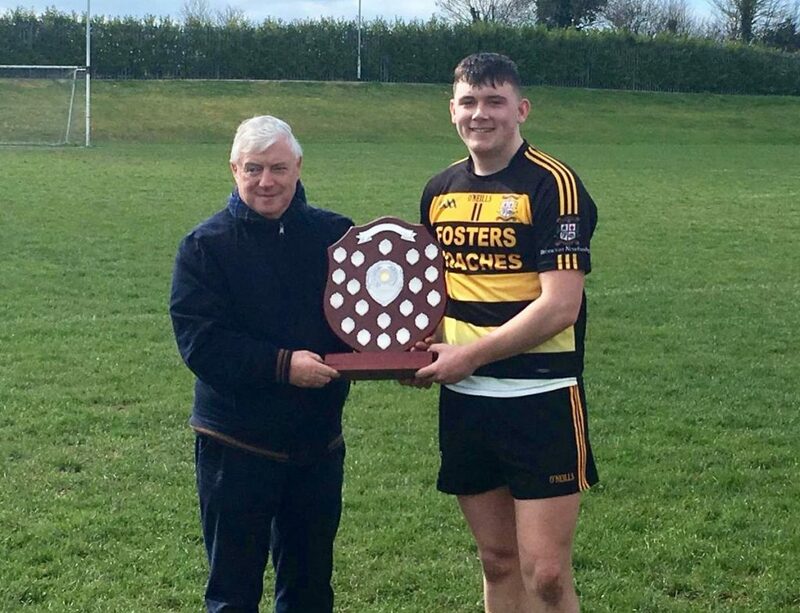 We have previously won hurling titles in South Leinster, but were placed in the North region this year, due to numbers. We now compete in the Leinster semi-final against St David’s CBS, Artane on Thursday May 9.